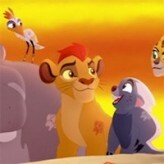 Play as the young and brave cub Simba as he journey through vast world and become an adult lion. Experience the tale of loss and betrayal in The Lion King! Jump on top of giraffe’s head and eat bugs in this awesome classic platformer game. 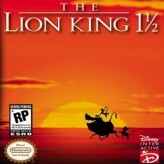 The Lion King is a classic 1994 platformer video game based on the multi-award winning animated film of the same name. 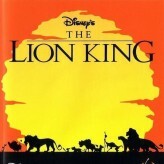 The game takes place after the death of Simba’s father where Simba was told a lie and forced to hide. Created for the Super Nintendo Entertainment System (SNES), the game retells the story of the popular film. Play the role of Simba as he travels through the vast land and eventually become an adult. 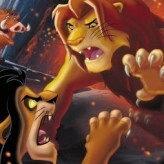 Fight against scar and become the Lion King. There have been 34,535 plays and 269 likes from 323 votes (84%) since 02/09/2016. You are currently playing The Lion King game for free on Arcade Spot. It is a single game out of a variety of games that you can play on Arcade Spot. 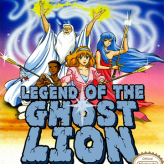 Play more games like The Lion King in the Action, Adventure, Anime, Arcade, Classic, Emulator, Platform, Retro, and SNES gaming categories. This game has a rating of 84 out of 100 based on 323 user ratings. If you enjoyed playing the game, give it a thumbs up. Free Online Games and Arcade Games are added every day. Arcade Spot will bring you the best games without downloading and a fun online gaming experience on the internet.